EVEN after the 10 days that Cebu City Mayor Tomas Osmeña gave the police to solve the strafing incidents lapsed, there was no order to cancel the allowance of the policemen assigned in the upland barangays. 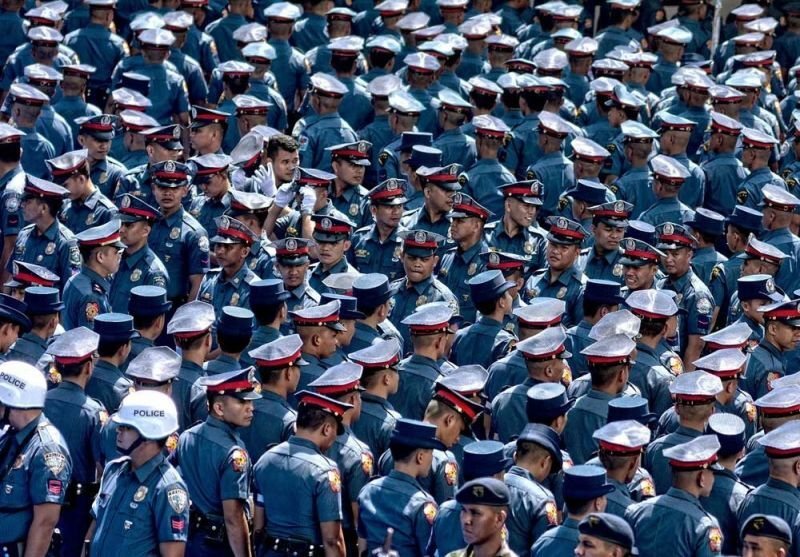 Acting City Treasurer Arlene Rentuza said the payroll for the policemen’s allowance for February and March was already processed and will be released to the police officers once it is ready. Rentuza said it’s the personnel from the Cebu City Police Office (CCPO) who process the payroll of all the policemen who are qualified to receive the allowance, which will be submitted to the City Budget Office. Once the payroll is approved by the City Budget Office, it will be forwarded to the City Accounting Office then to the City Treasurer’s Office (CTO) and the City Administrator before it is returned to the CTO for the release of fund through the respective payroll accounts of the police officers. The payroll was pending at the accounting office as of Monday, April 15. Hours after the strafing incidents last April 4, Osmeña gave the CCPO 10 days to solve the strafing of the houses of the barangay captains of Sudlon 2 and Sinsin. For the mayor, the incidents were politically motivated. On the same day, the mayor said that if the incident would not be solved in 10 days, he would accuse the police of being behind the incidents and would suspend the allowances of all the police assigned in the mountain barangays. Vice Mayor Edgardo Labella, who is Osmeña’s opponent in the mayoral race, said giving the police a deadline is unfair. He said the police should be given time to investigate the matter. SunStar Cebu tried to reach Osmeña to ask if the police had given him an update on the investigation, but he did not reply.